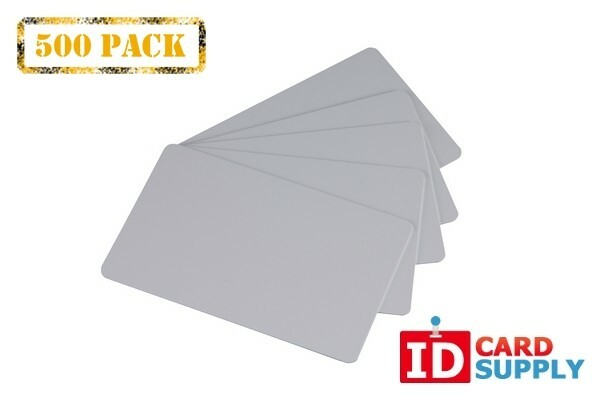 Gray 30 Mil Blank PVC Cards x 500 | Order Today from IDCardSupply! 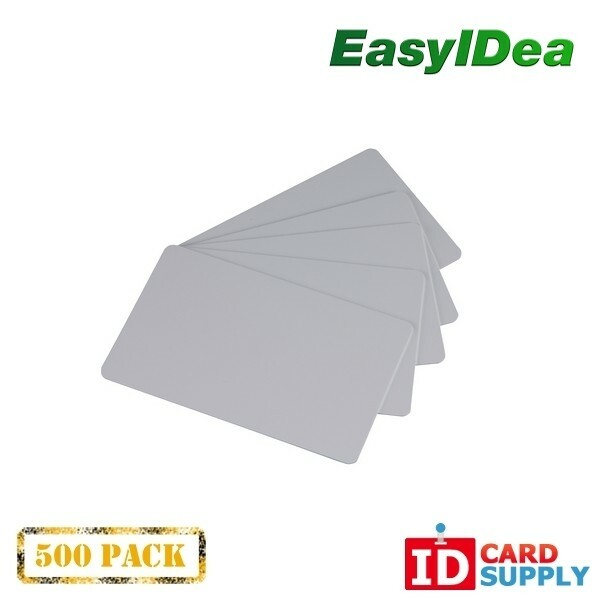 These gray PVC cards measure 30 mil in thickness, and are standard credit card sized. This pack comes with 500 cards, which is perfect for any big company wanting to print IDs for a large number of employees. These cards are easy to customize using a direct-to-card printer. The gray color is extremely professional and strong, which is perfect for any workplace.